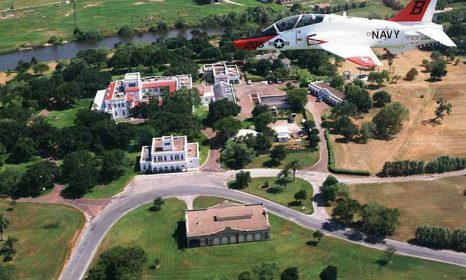 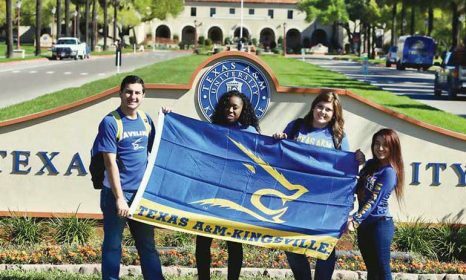 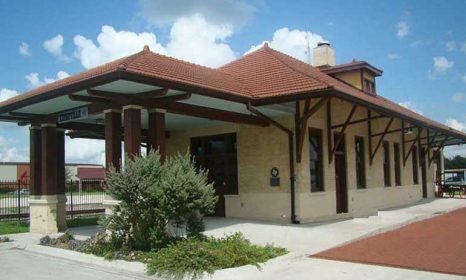 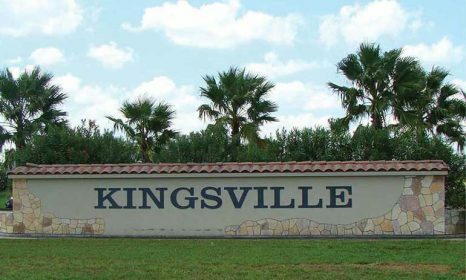 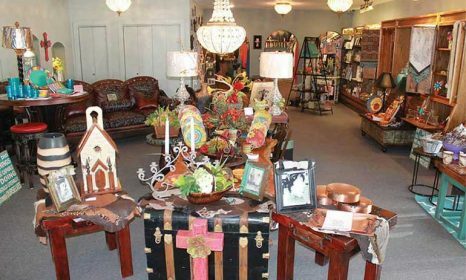 Things to Do in Kingsville TX Kingsville is a great place to visit any time of the year. 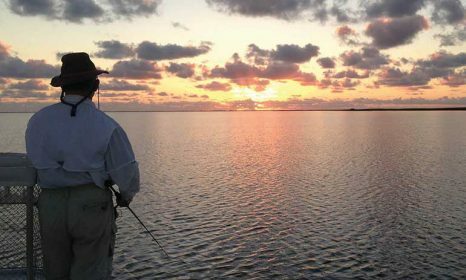 Our average temperature is 83 degrees, and our winters are extremely moderate…. 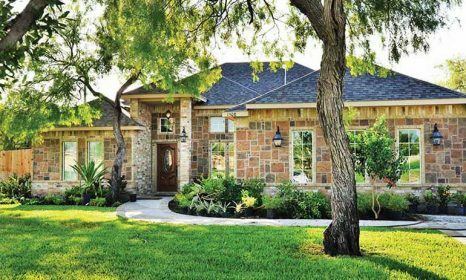 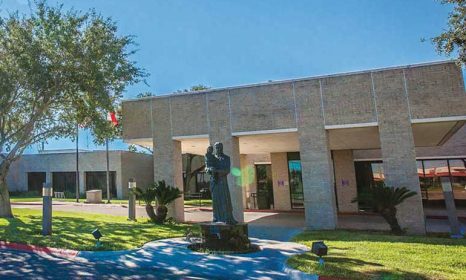 Health and Wellness in Kingsville TX Our excellent facilities, such as our local hospital, private health care professionals and public health clinics, offer Kingsville families top-quality medical care when needed….